With the Owl’s identity revealed, Alec, Isabelle, and Clary head to Alicante to try and find a way to stop him. Luke and Simon team up to track Lilith’s latest possible victim. Maia reflects on her past. Air Date: Tuesday, May 1 (8:00 – 9:00 p.m. EDT) on Freeform. 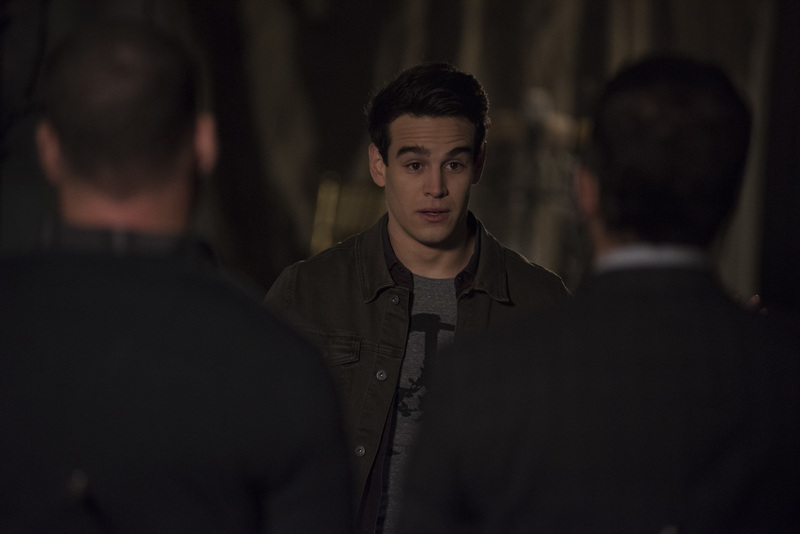 SHADOWHUNTERS 3x07 "Salt In The Wound"